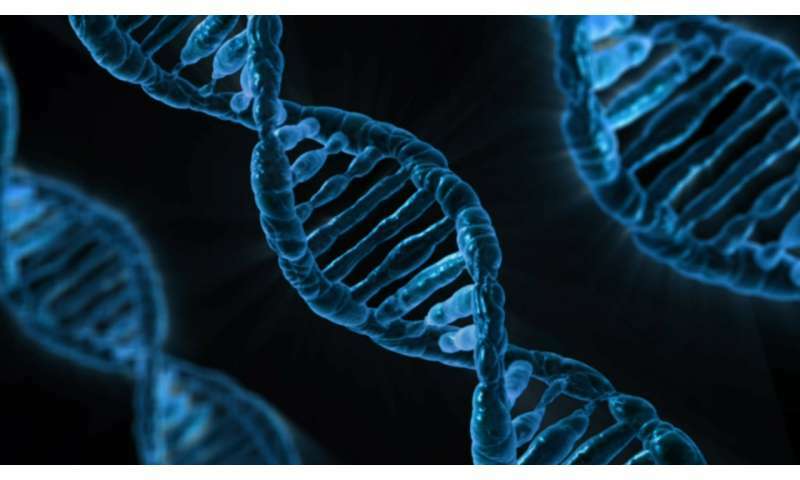 Scientists at the University of Sheffield have discovered what keeps the perfect balance of breaks and repairs in our DNA—something which could help improve the success of chemotherapy and combat neurodegeneration associated with ageing. The new study, led by Dr. Sherif El-Khamisy at the University of Sheffield's Department of Molecular Biology and Biotechnology, has revealed an enzyme called UCHL3, which controls DNA repair by removing ubiquitin marks from TDP1—a DNA repair protein. The findings also have implications in brain ageing which has an affect on memory, cognitive function and learning. An overexpression of UCHL3 causes less ubiquitination of TDP1 and increases its protein level, which is found in chemotherapy resistant cancers such as rhabdosarcoma—the most common soft tissue sarcoma in children, which has a debilitating effect on the muscles, tendons and cartilage. Too little UCHL3, however, was found to cause more ubiquitination of TDP1 reducing its level in neurological diseases such as ataxias—a group of disorders that affect co-ordination, balance and speech. Dr. El-Khamisy said: "This study identifies UCHL3 as a novel therapeutically druggable target where suppression of its activity can improve cancer treatment, whereas encouraging and fuelling its activity can combat neurodegeneration. The five-year study is funded by a Wellcome Trust Investigator Award to Dr. El-Khamisy and involved collaborations across departments at The University of Sheffield and internationally.